If we had a dollar for every theory attempting to explain how our favorite superheroes would save the world in Avengers: Endgame (coming to theaters April 26, 2019), we’d be stinkin’ rich. 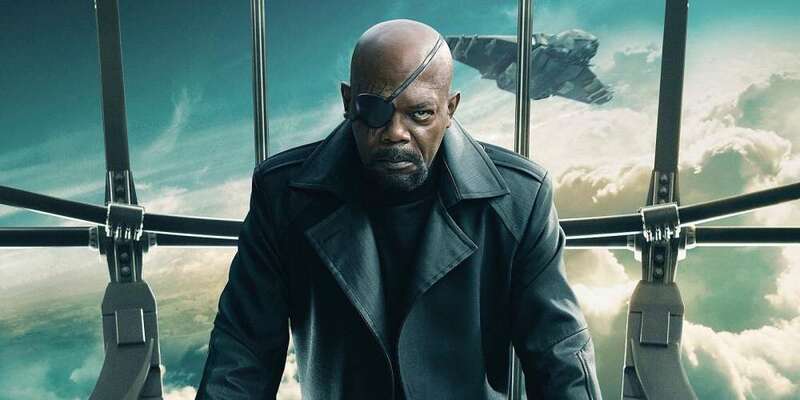 But, as it turns out, in a recent sit-down with Entertainment Tonight, plane-snake-hater and Nick Fury himself, Samuel L. Jackson, may have just accidentally given away a huge part of the Avengers: Endgame plot. Ever since the “Mad Titan” Thanos snapped his fingers while wearing the Infinity Gauntlet during the finale of Avengers: Infinity War — an act that resulted in half of the universe’s living beings literally evaporating into dust — we’ve been dying to figure out how the Avengers would make things right in the next film, which we of course now know is called Endgame. 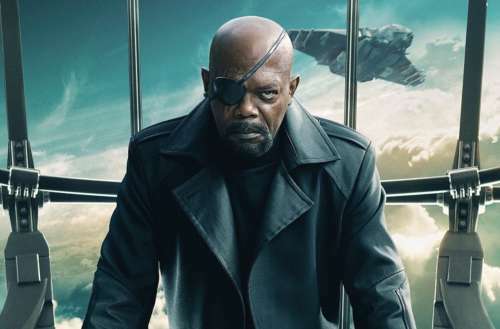 Those who watched the post-credits sequence at the end of Infinity War were given one hint at what was to come: Before Nick Fury himself turned into a pile of dirt, he managed to pull out a super old-school pager and ask for help from one of the universe’s most powerful heroes, Captain Marvel. 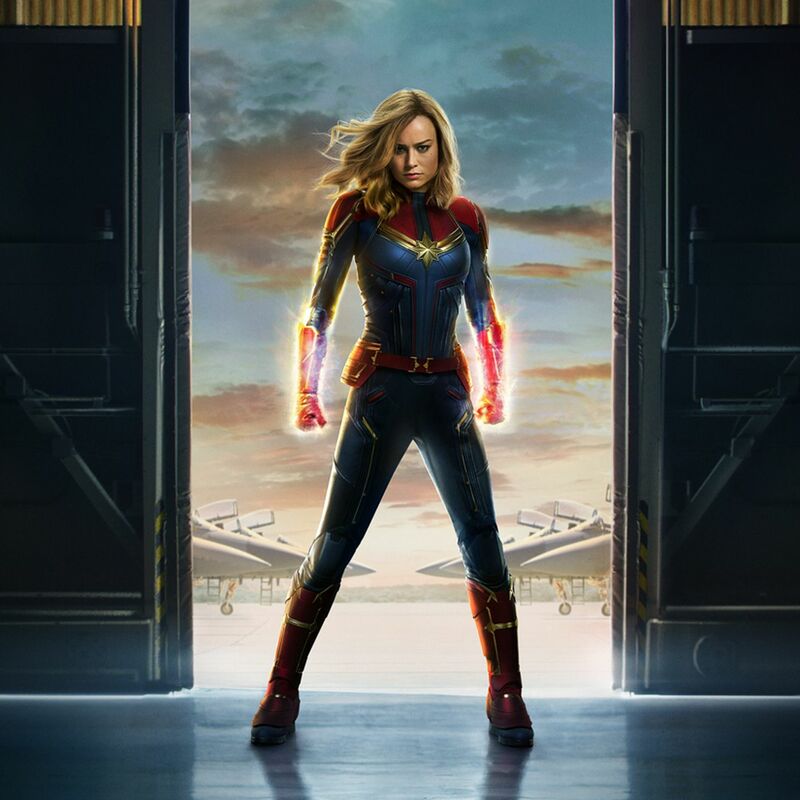 We haven’t met Captain Marvel in the films yet, but the origin story of Carol Danvers (played by Brie Larson) is coming soon enough, slated for March 8. But knowing that Captain Marvel will make an appearance doesn’t say anything about the Avengers: Endgame plot. How will Captain Marvel help defeat Thanos? [Captain Marvel is] pretty much the strongest character — in terms of someone with powers able to do things — in the Marvel universe. So, for Carol Danvers to be that person and for Brie to become that person, it’s gonna be a dynamite thing. I mean, [the Avengers] are up against some really, really tough odds right now — we saw throughout Infinity War — so now we know that we need something that’s as powerful as Thanos. And at some point, we’ll find out how powerful she is and all the things that she’s capable of. Is time travel how Captain Marvel will help the Avengers defeat Thanos once and for all? 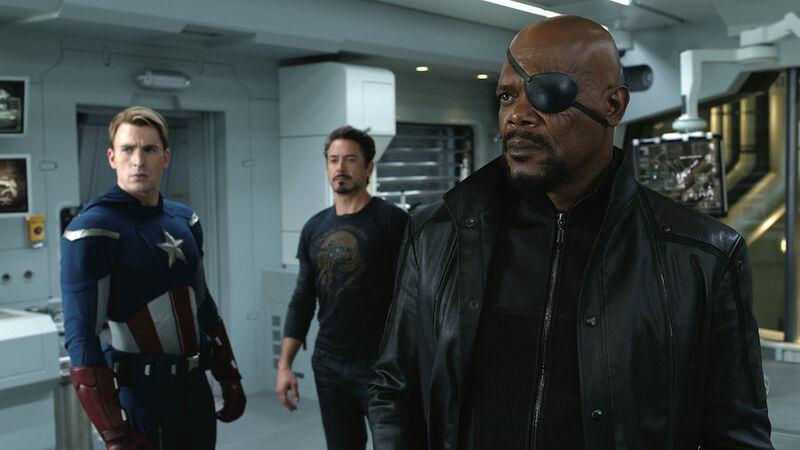 We have heard rumors that the original Avengers have been spotted re-filming battle scenes from some of the past films. Maybe these re-do battles have Captain Marvel there to help? What’s your best guess as to what the Avengers: Endgame plot will look like? And do you think Samuel L. Jackson got in trouble for his little slip?